B and M Paving undertakes all styles of tarmac and asphalt installation work. 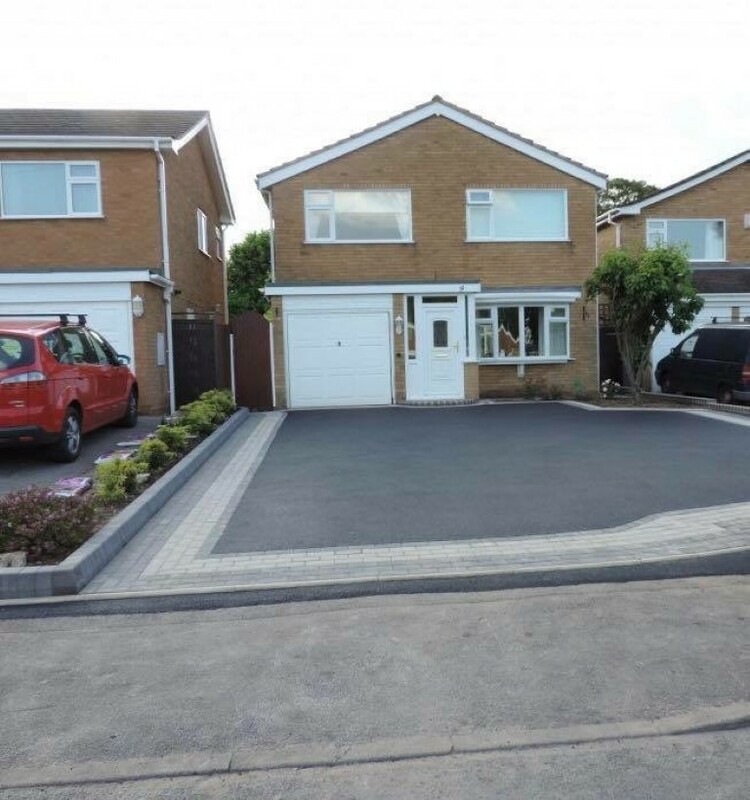 We use only the best tarmacadam in order to ensure every tarmac driveway we do, is done to industry standards. 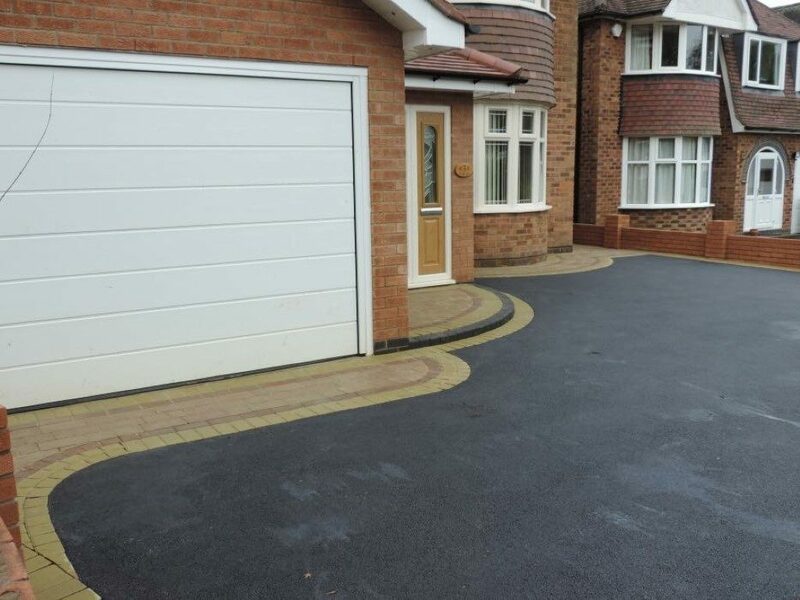 Regardless if its a new tarmac driveway or simply a re-surface, we guarantee to give you a quality finish each and every time. With red and black colour options available, multiple options on bordering styles, unique patterns installed like centre circles and aprons, get a deal now by calling B and M Paving in Milton Keynes. When you get B and M Paving to install a tarmac driveway at your home, you are getting a skilled and qualified tarmac installation team that have been installing driveways for over 20 years. We come highly recommended in Milton Keynes and have long term work references going back over 15 years throughout the Milton Keynes region. 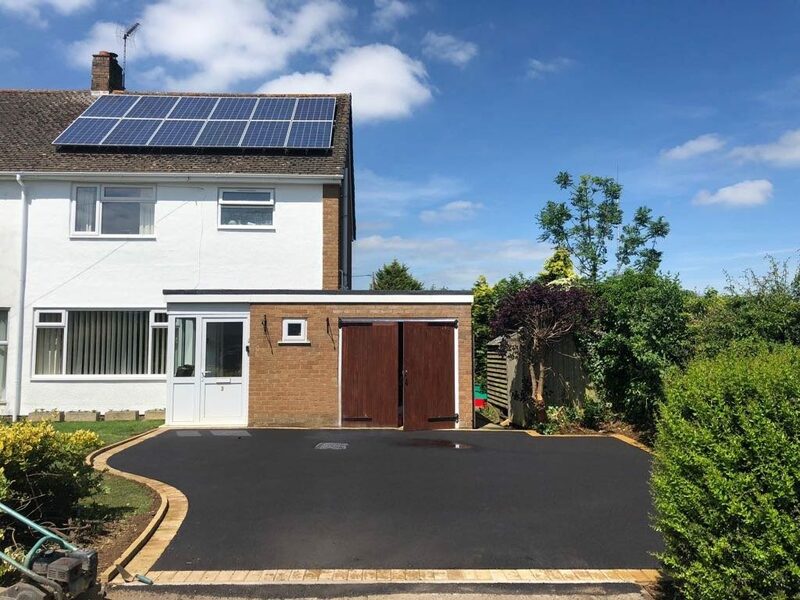 Get a free quotation now for a tarmac or asphalt driveway in Milton Keynes. All work is fully guaranteed. 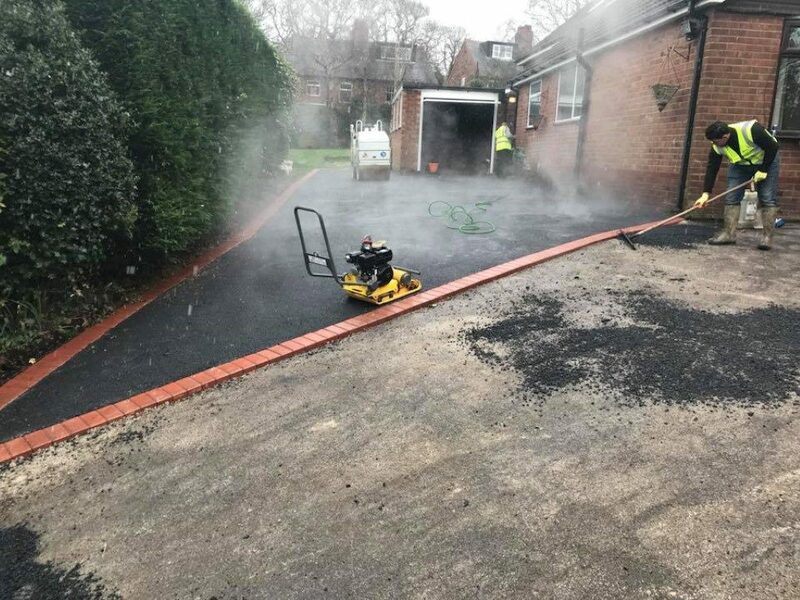 Registered and insured to carry out all types of tarmac and asphalt installations including topping courses, wearing courses and finishing courses. You will the quality of our work and the value we provide.